French media group Vivendi launched Studio+, a mobile premium TV service, here in Cannes. The programming line-up comprises 25 original international titles at launch. The service, which requires the download of a paid-for app, is designed for mobile use and will roll out in 20 countries this September. There will be six different versions – in French, Spanish, Italian, English, Russian and Portuguese – and the app will allow Vivendi to extend its geographical reach with the service initially distributed across Europe and Latin America. Targeting the millennials and the 18-34 demo, Studio+ will offer premium content divided into 5-to-10-minute short episodes. It will be distributed by telcos, with the possibility of exclusive deals. No agreements were revealed at the MIPTV launch announcement. 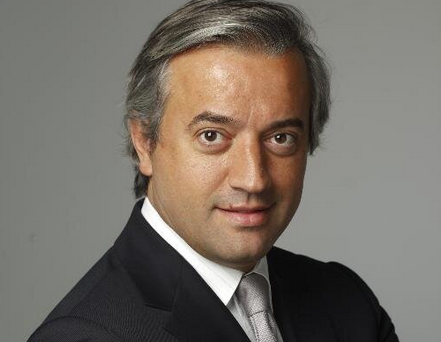 “The Studio+ adventure really started nine months ago,” said Dominique Delport, the CEO of Vivendi Content. “We have truly addressed the mobile market and the generation of the 18-35 year-olds who spend 50% of their video time on mobile, with the promise of answering the scarcity of quality scripted content offered in short formats. Studio+ will be run by Manuel Alduy and Gilles Galud, president and managing director respectively. The launch line-up will include a Tetra Media drama series called Amnesia, a Save Ferris action series, Brutal, and thrillers Kill Skills and Madame Hollywood. Vivendi said 60 additional projects are being prepared, with 25 already in production spanning all genres from action-adventure, thriller, to romance, comedy and animation, announced for soon. There will be a new series every week, with a short gap between seasons. The line-up of original productions will be completed by acquisitions. “Our idea is to work with a new generation of writers, actors and producers and recognised talents from cinema, TV or advertising,” Alduy added. The Studio+’s application was developed by Canal+ Group and inhouse company Watchever. Universal Music Group handles the soundtrack of the series while the trailers are promoted on video sharing platform Dailymotion. “Studio+ is a very integrated project across all our business units,” Delport said.